Oops! Time is up! But, we have reserved a stock just for you. Reservation will be gone once you leave this page. So please checkout now! Thank you. 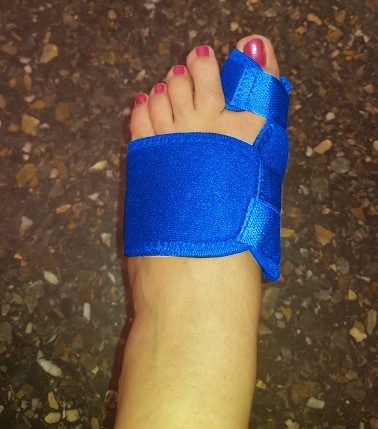 THIS ORTHOPEDIC BUNION CORRECTOR TAKES AWAY YOUR PAIN! 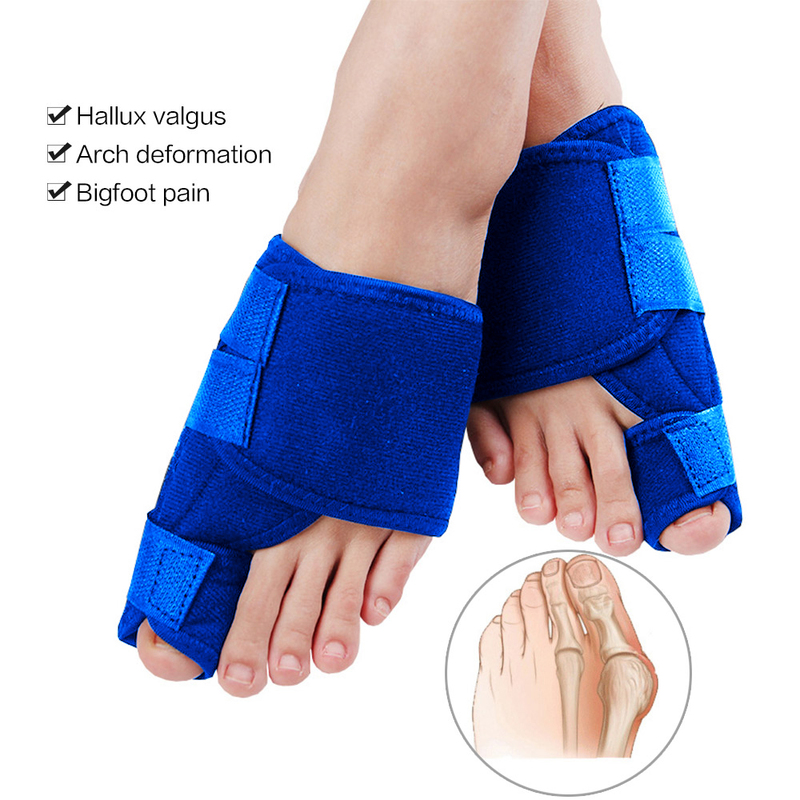 Correct bunions in a gentle and comfortable way using the revolutionary Orthopedic Bunion Corrector. Simply wear it at night for immediate relief after a tough day. 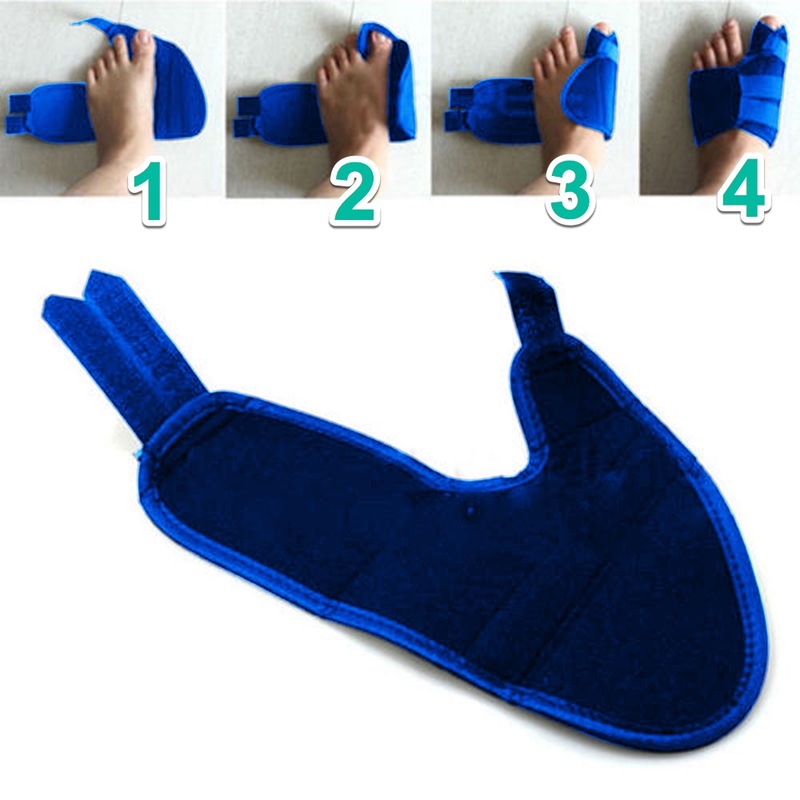 It will effectively ease pain and pressure on your tired feet. 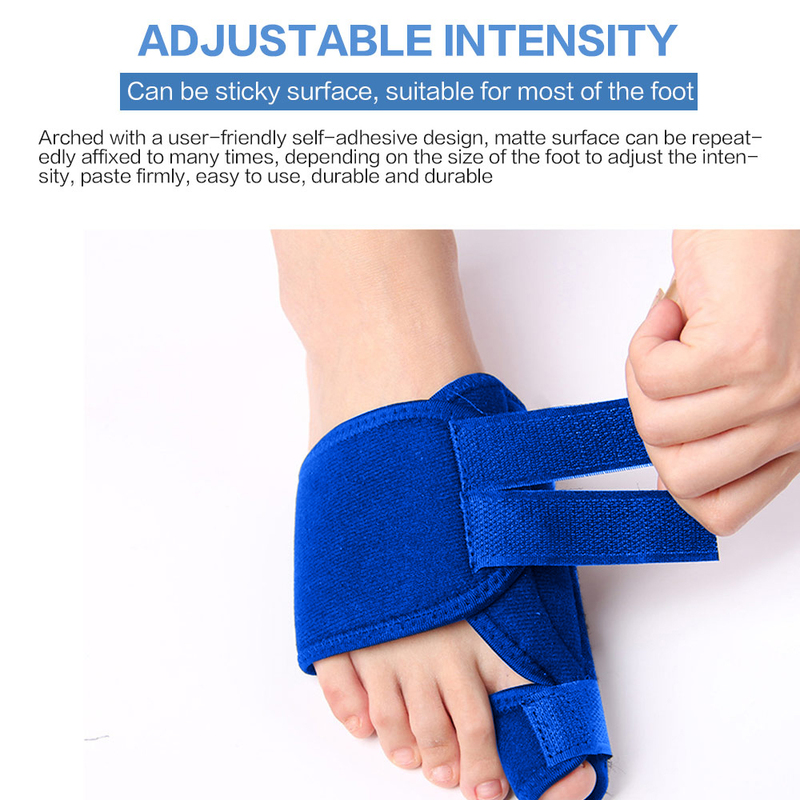 Made with soft, thin and light medical grade PE material to save you from blisters, rubbing, and increasing tenderness. 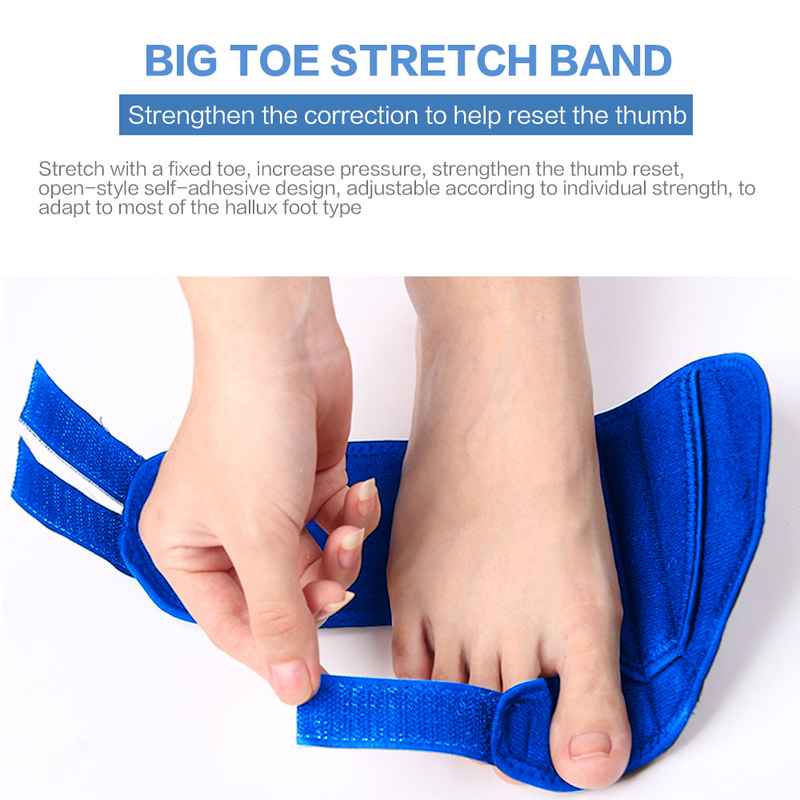 You feel more comfortable, as it soothes and releases tension and bunion pain near the joint. 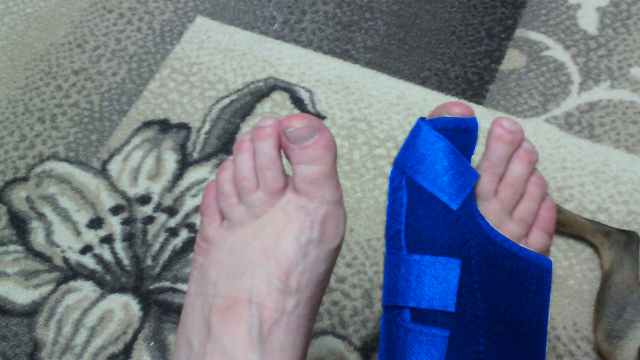 Stabilizing support to be worn at night. 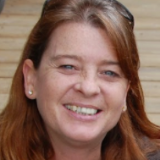 Our professional team is dedicated to finding the pain relief for bunion and foot pain through extensive research. We high quality products to meet each individual needs. 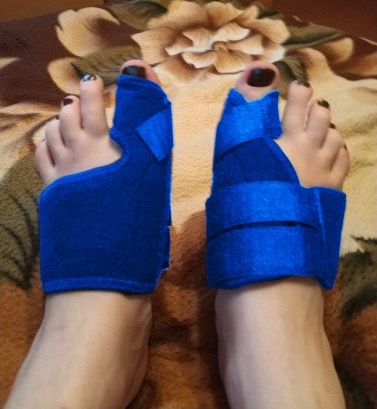 Works to alleviate pain and pressure on your feet. Soft, firm and light design. NOTE: 1 Order comes as a pair!